Today, online space is flooded with graphic marketplaces. Each of them competing for money and fame. But the question that yet stays unresolved, “Who provides quality”? To this debate, one organization steals the limelight right since 2008. 99 designs is an online graphic marketplace with a compelling 10 million users and a turnaround time of 30 minutes for most of the designing job stands tall. Back in 2008, when a bunch of designers were competing at Sitepoint, clicked an idea to Mark Harbottle and Matt Mickiewicz of a marketplace under one roof. An online space where all your design requirements are fulfilled at reasonable price by real people. Today that thought is practised at San Francisco, Melbourne, Berlin, Paris, London and Rio de Janeiro. 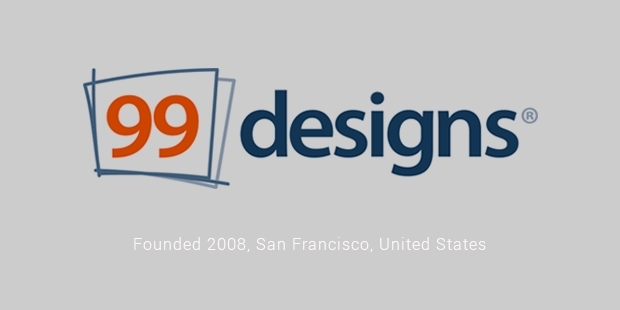 99designs(Company logo) has an interactive model wherein the client gets a variety of options to choose from and the designer on the other hand can work with a client whose conditions abide to his comfort. Like in any creative agency, a client is expected to share a brief. On 99 Designs, briefs are contests held by the client wherein all expectations with respect to design, payment and deadline are shared and designers are expected to participate to win. The designers participate to a contest by sharing their designs on the given topic. These designs are protected by 99 Designs with a watermark and low resolution upload to restrict unwanted circulation. When the client has primary approval on the design, he declares a winner and shuts the contest. This leads to the 1-1 segment wherein now the chosen designer and client interact with one another with regards to the shared design. Files are exchanged and remuneration is paid. Open letters are quite a trend in this digital era. 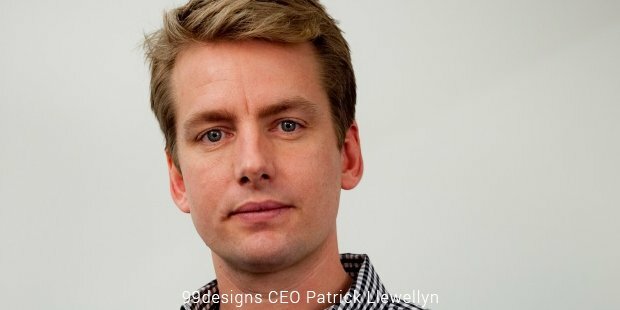 Blogger and Designer Andrew Hyde recently wrote an open letter to 99 Designs highlighting how they can improve a brilliant platform like this. He raised issues related to website(web design) development functionality and building a profit model for all parties. Currently, 99 Designs follows an escrow model wherein it holds client money till a designer has completed the job. In this secure system, the drawback is when the client requests for quotes, it is not one particular designer working on the project but quite a few. Upon selection, the efforts of the rest of the unselected designers are unfruitful. 99 Designs acts as a matchmaker for the client and the designer. Considering the current client pricing model, it is observed that some tasks that take more than average working hours are underpaid. This issue can be resolved by allocating an hourly pricing model. 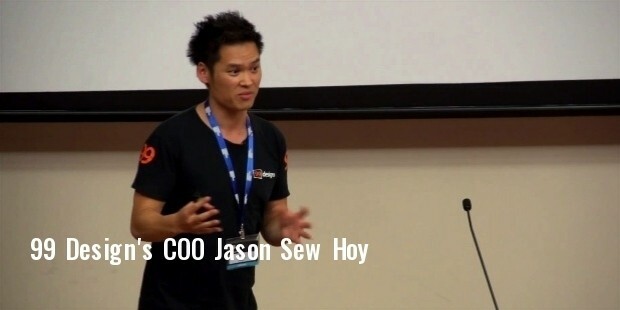 To this post, 99 Design’s COO Jason Sew Hoy responded, requesting Andrew Hyde to have a one on one conversation with him. He was impressed with the feedback shared by Andrew and was willing to share the future model with him during their discussion. This reflects that the brand cares for its users.